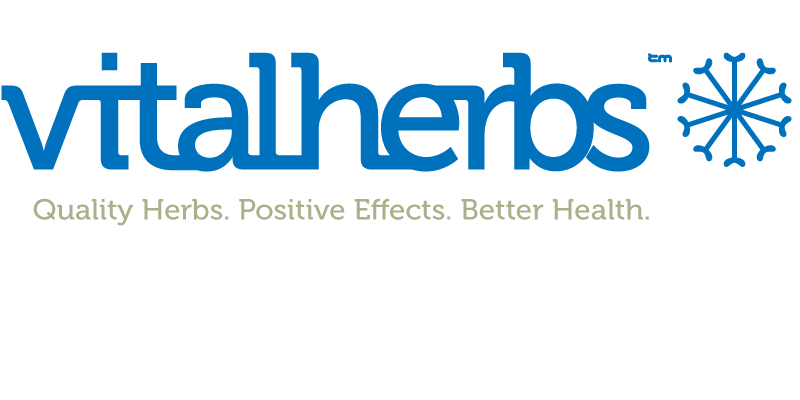 ​Here at Vitalherbs we are lucky enough to recieve many nice emails from our customers, thanking us for our help and telling us how are mushroom extracts have improved their health and well being. We started this company in the hope that we could impact peoples lives positively and help spread the word about the power of medicinal mushrooms so it's great to hear how we are doing. ​Below are just a few messages we have received, we hope they inspire you! This is the 3rd Reishi I've tried. Your product is the best quality. Physical effects and changes in consciousness are more strongly felt than other products. I felt improved sleep, peaceful and stable mood, reduced the effects of allergies, more lucid awareness. I am very happy with this purchase and will not hesitate to reorder later! ​There aren't that many competitors who are so explicit about beta glucan and triterpene amounts as you.....in fact very few in the UK. Internationally there are more competitors (Four Sigmatic, or ORiveda for example) of course .....Ive tried mushrooms from 'RealMushrooms' for example - they perhaps have a better Reishi product as its 4% plus triterpene ...but then again they are much more expensive! 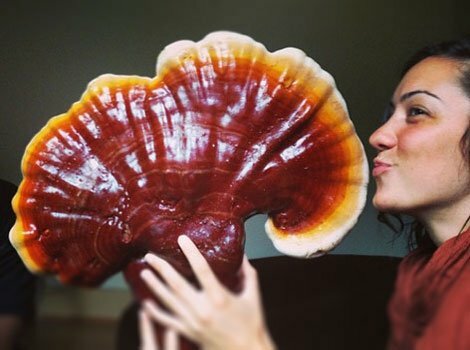 (Owners Note) We now sell a Dual Reishi Extract with 6.2% Triterpenes! ​These are superior tonic herbs and amazing for athletic performance and general vitality an health. And I trust you to provide a detailed certificate of analysis. ​​When I add 0.5g and 1g of each to my coffee, I find that it gives me an incredible boost of both physical and mental energy, to the point I don't feel a caffeine crash anymore and my brain is just working better and my focus doesn't drift so easily. ​I think the Lions Mane is starting to take affect as I am beginning to feel a bit clearer and sharper and the Cordyceps works very well straight off the bat, it has been giving me good energy every morning!